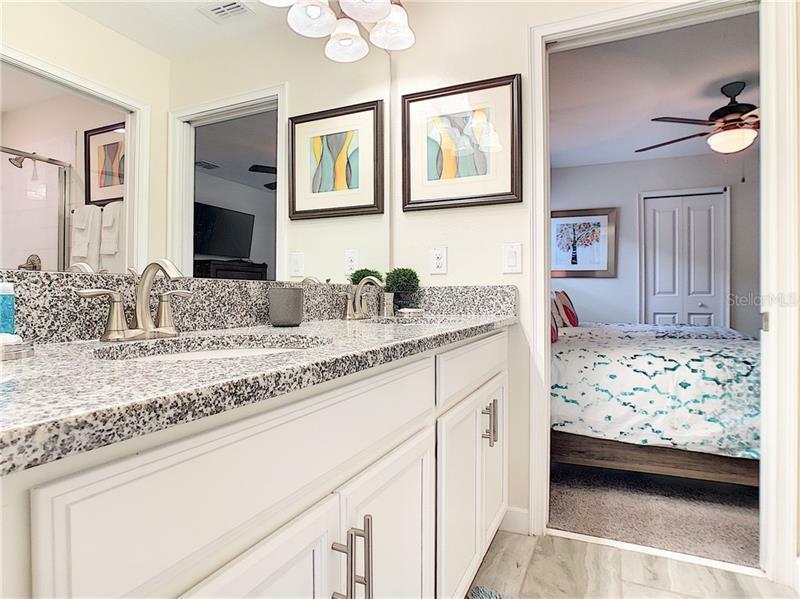 This is the home you have been waiting for, no need to wait to build or settle for a less desirable location. 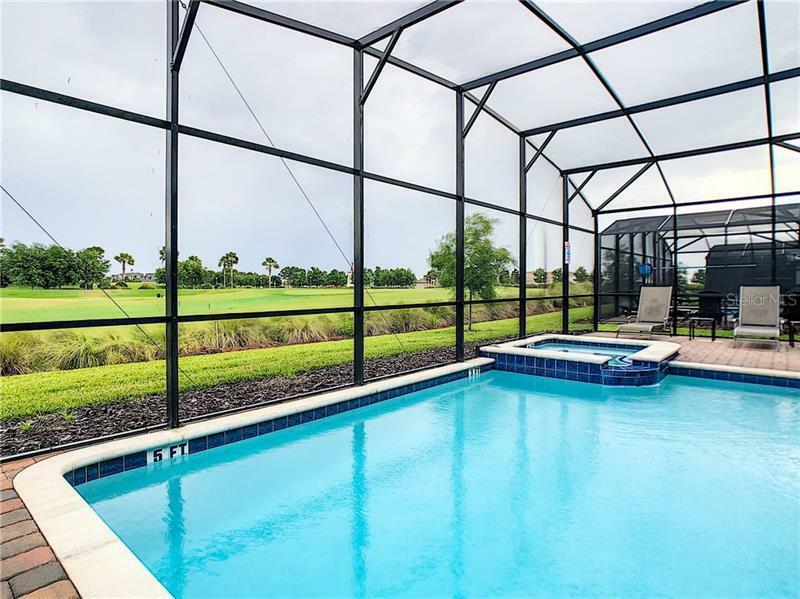 This property is one of only seven homes on Caddie Way with a GOLF VIEW and close to the fantastic multi-million dollar âOasisâ waterpark. 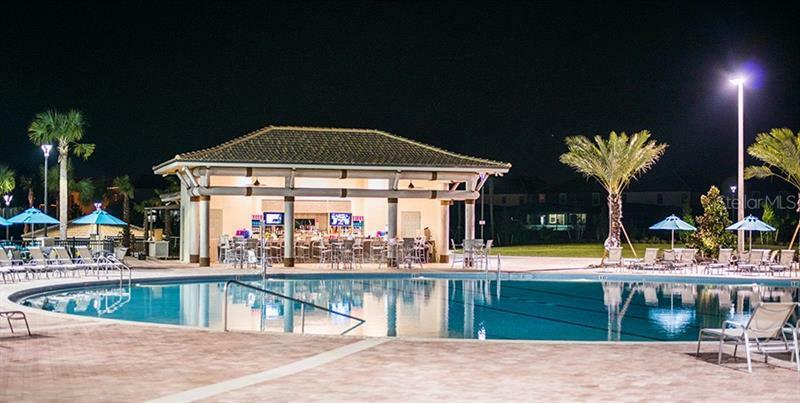 Beautifully decorated with every extra little touch you and your guests desire. 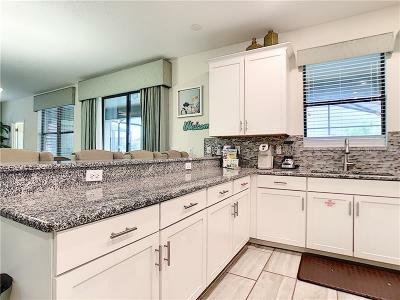 This vacation home is in pristine condition and is sold fully furnished and currently in a very successful rental program. 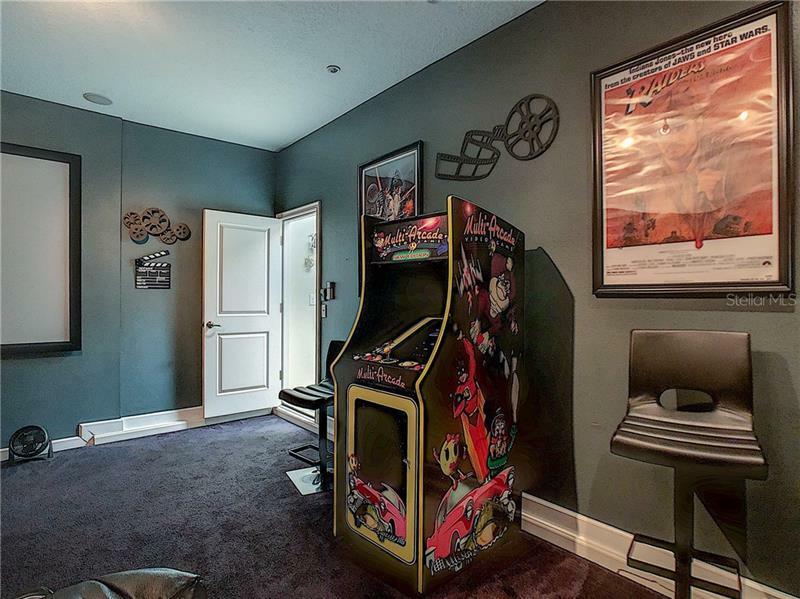 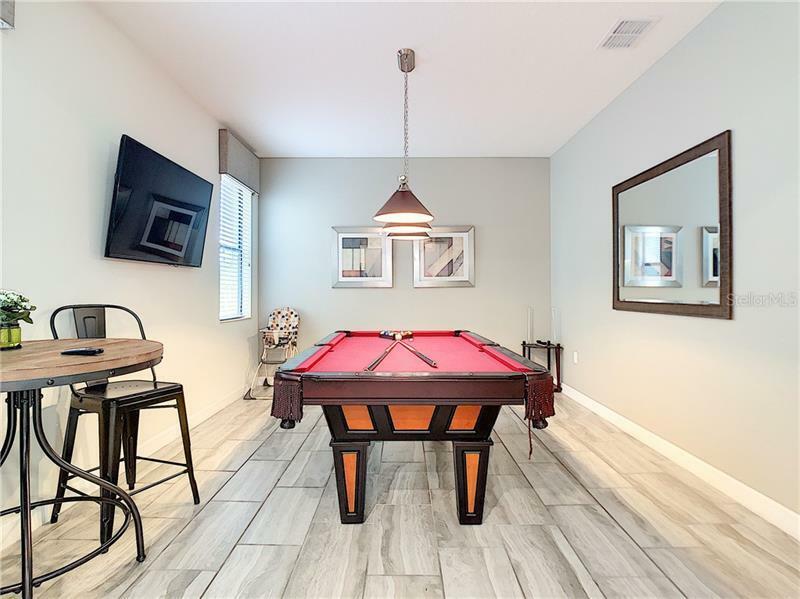 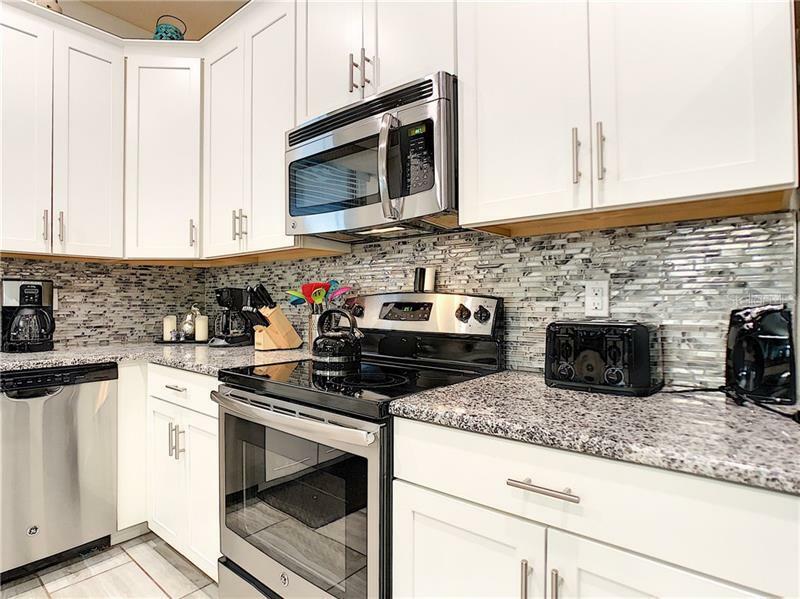 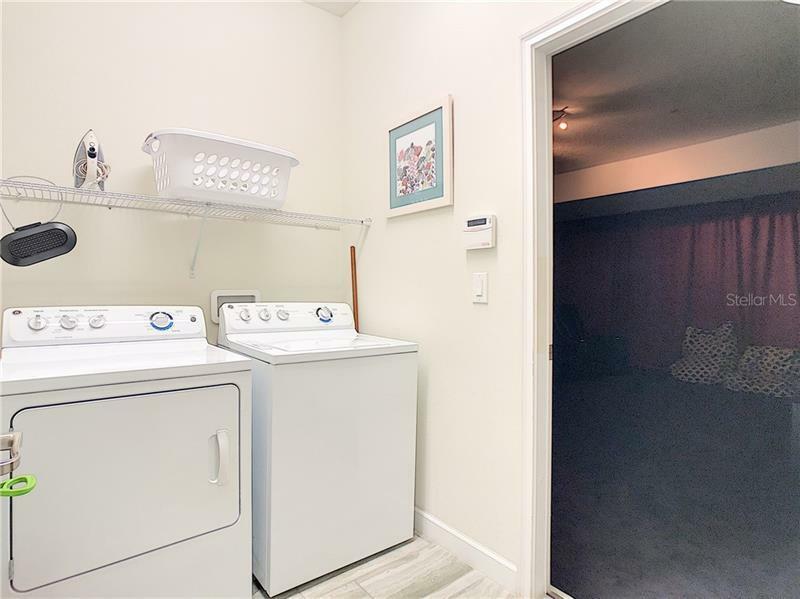 All stainless steel appliances, luxury bedroom suites, a fully equipped games room and theatre make this home the ideal luxury vacation rental property. Outside the sun deck area with heated pool and spa and covered lanai offer the best outdoor vacation experience to guestâs and owners alike. 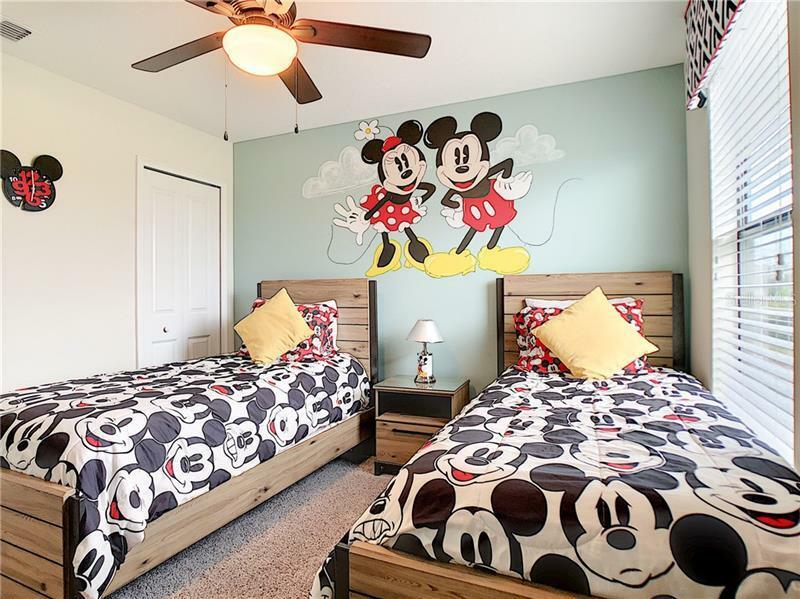 Everything you need in a vacation home can be found in this fantastic home. 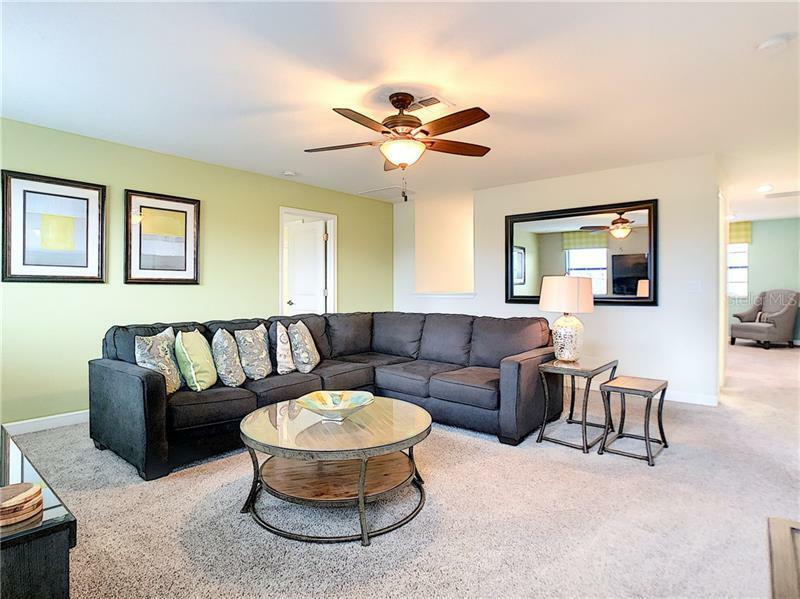 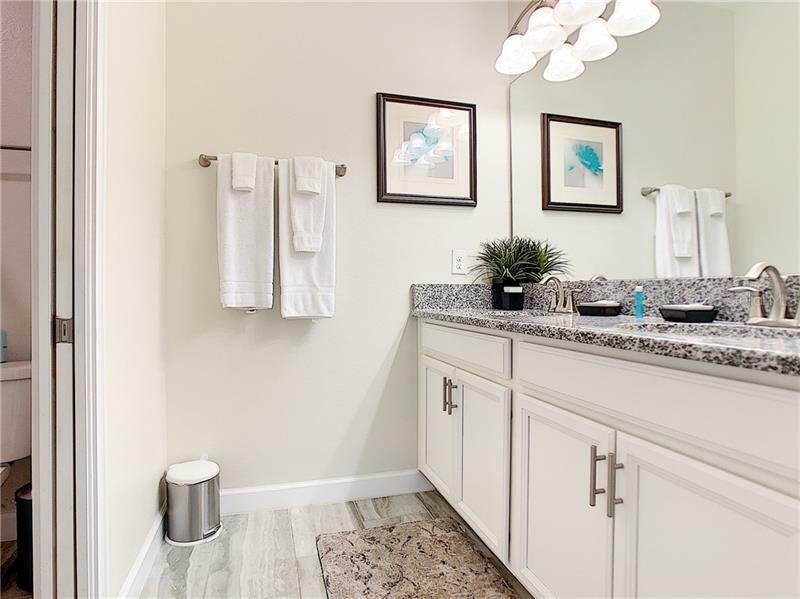 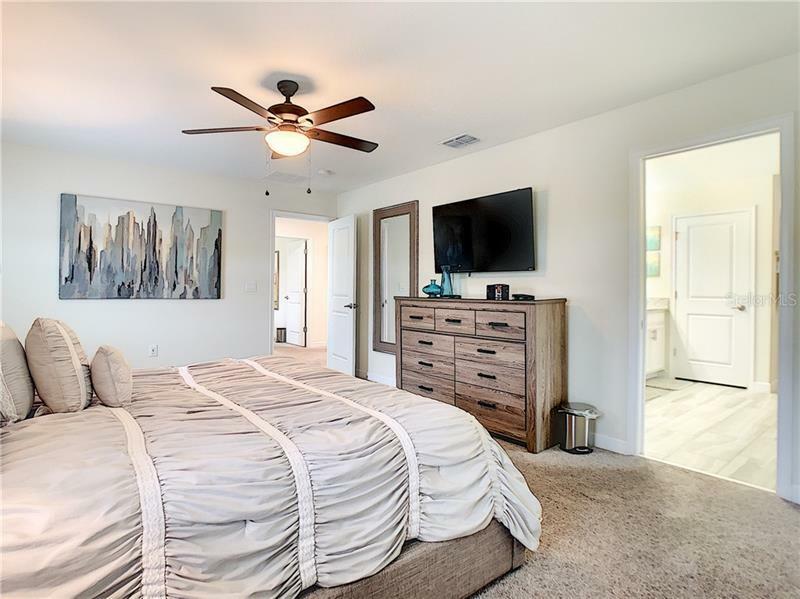 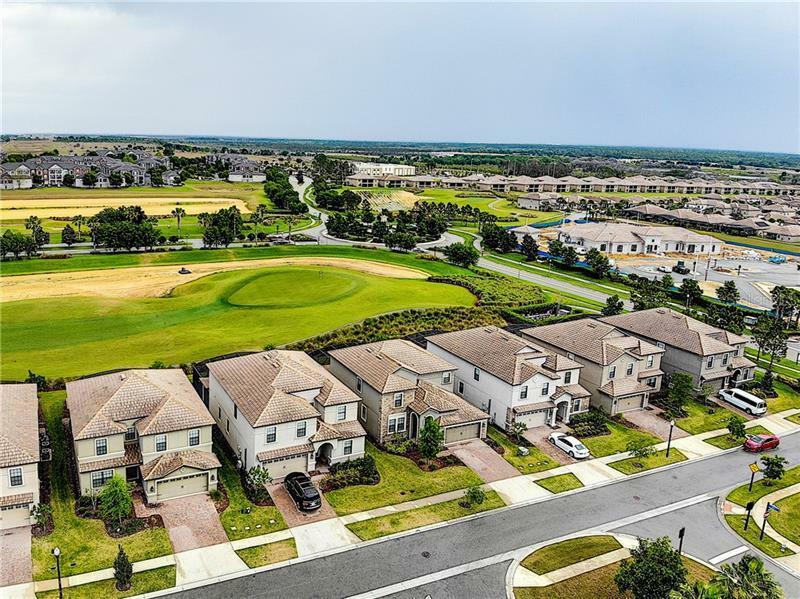 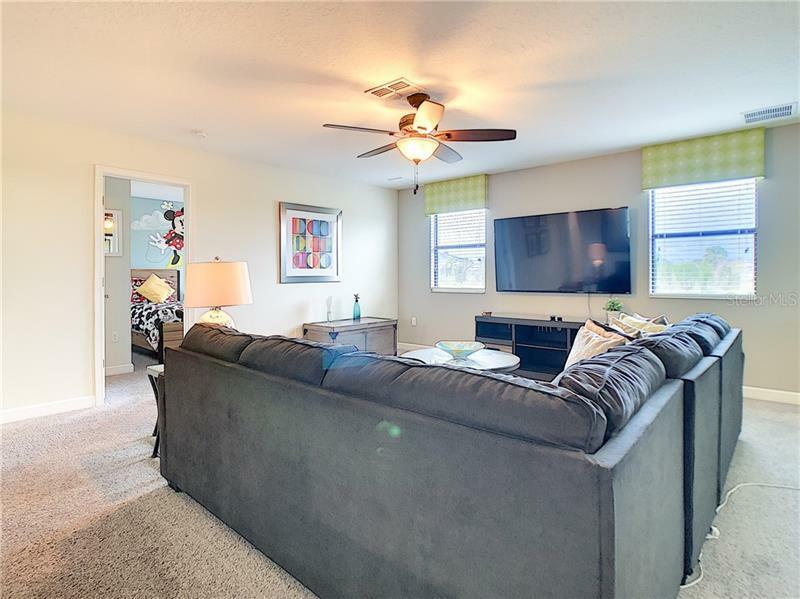 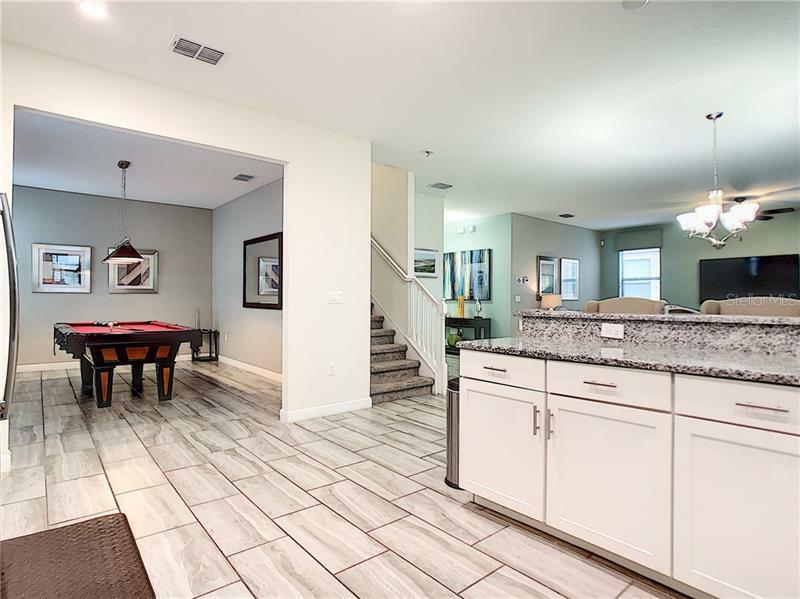 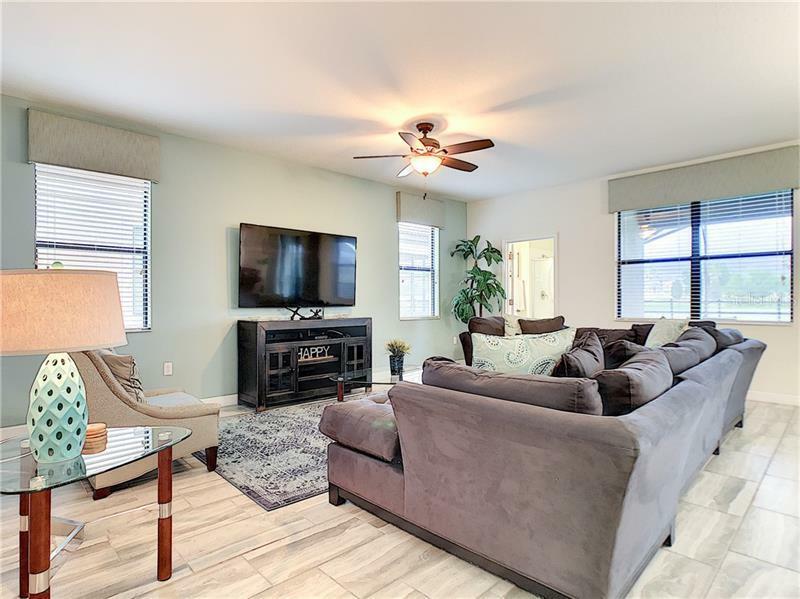 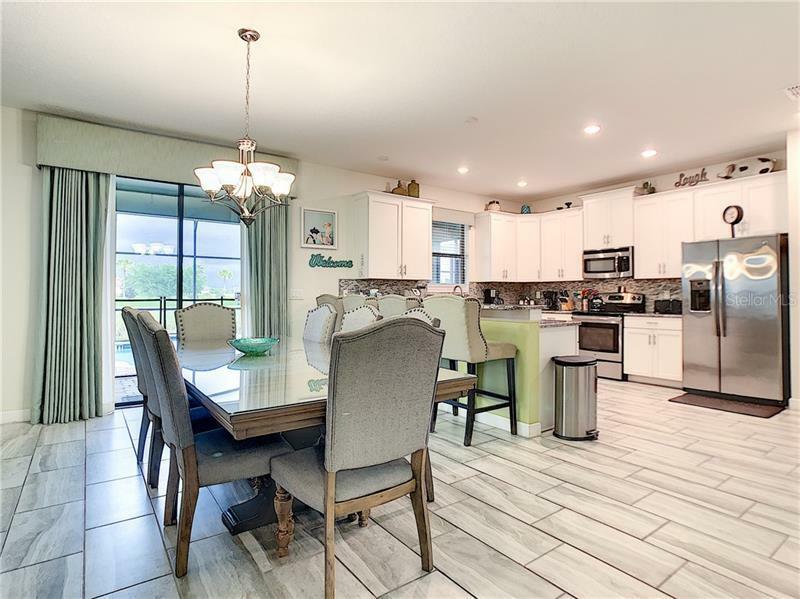 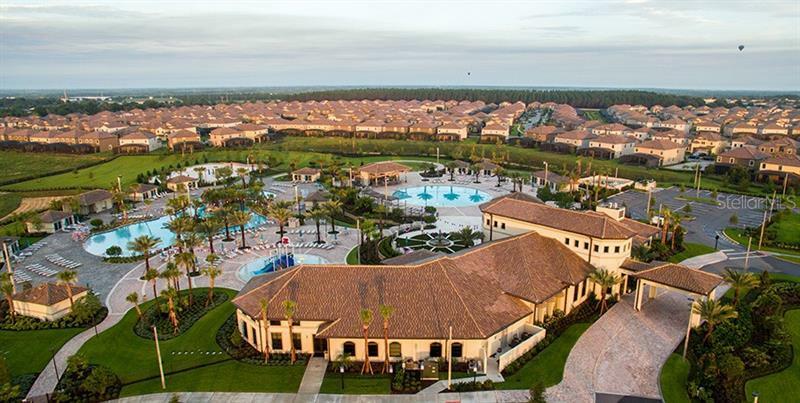 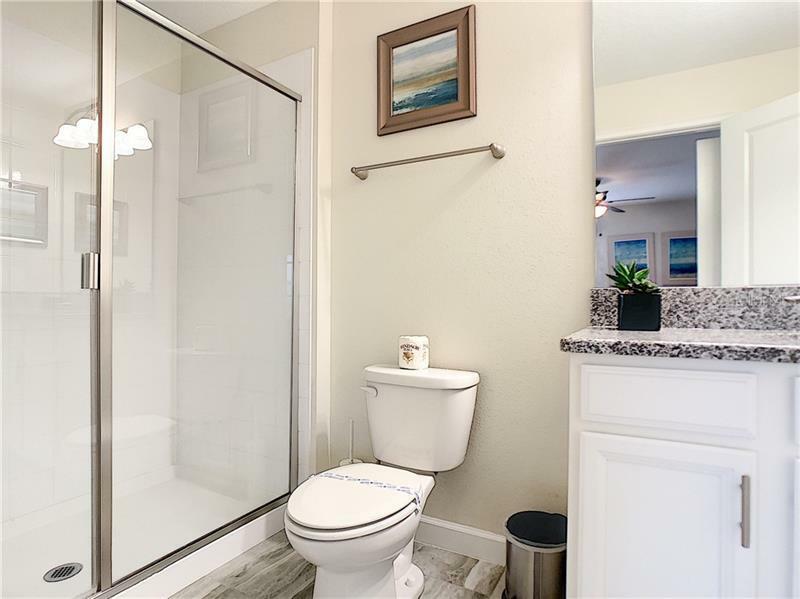 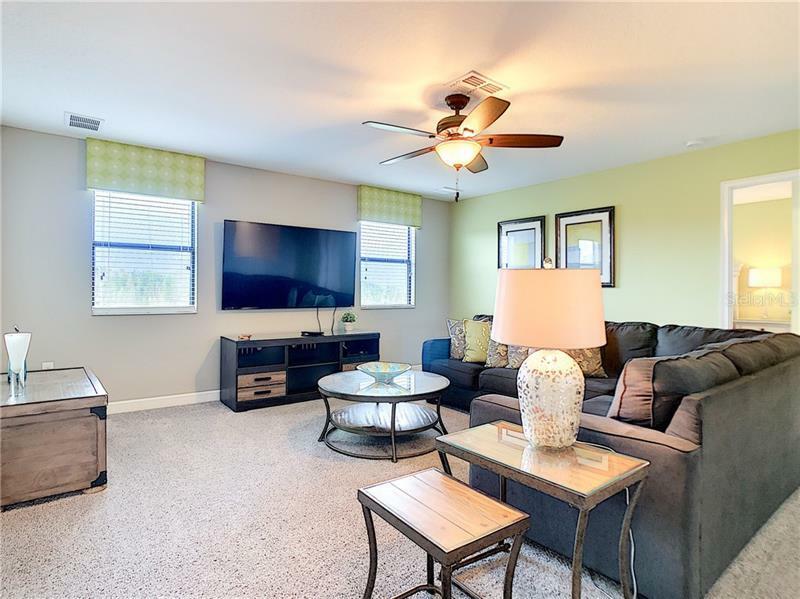 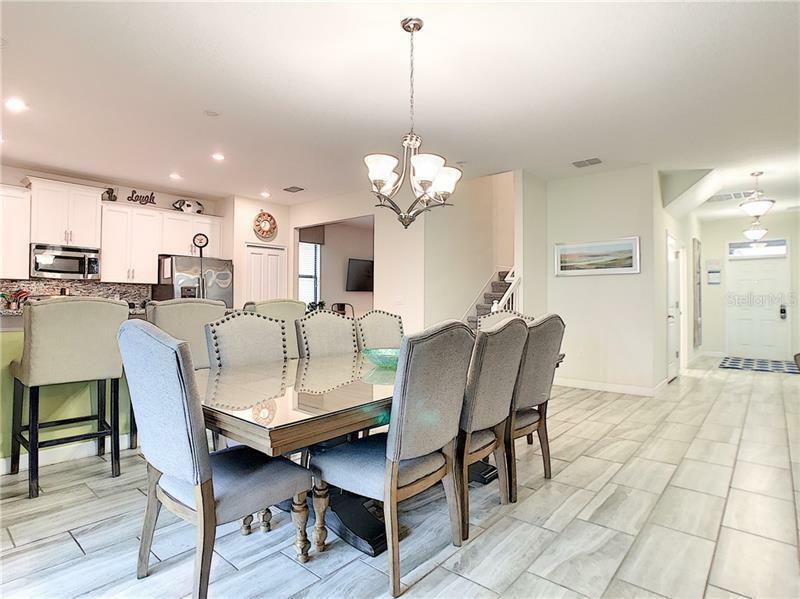 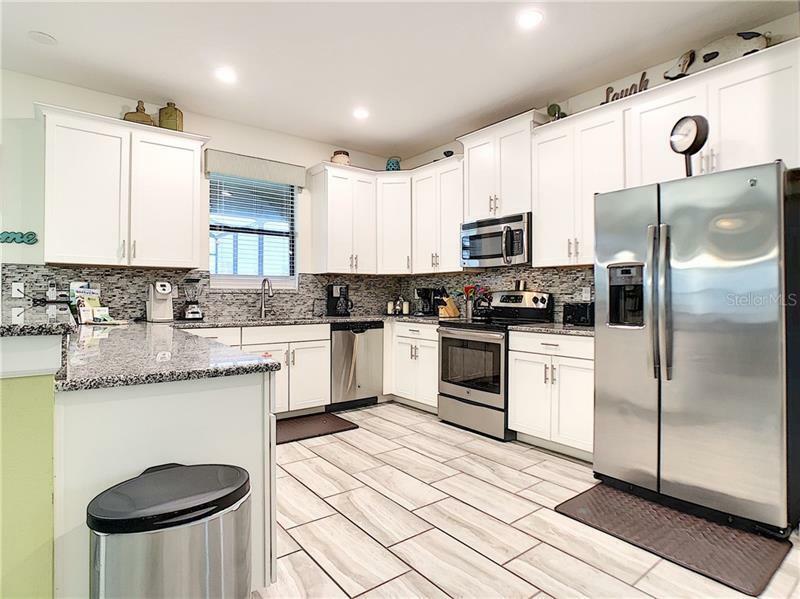 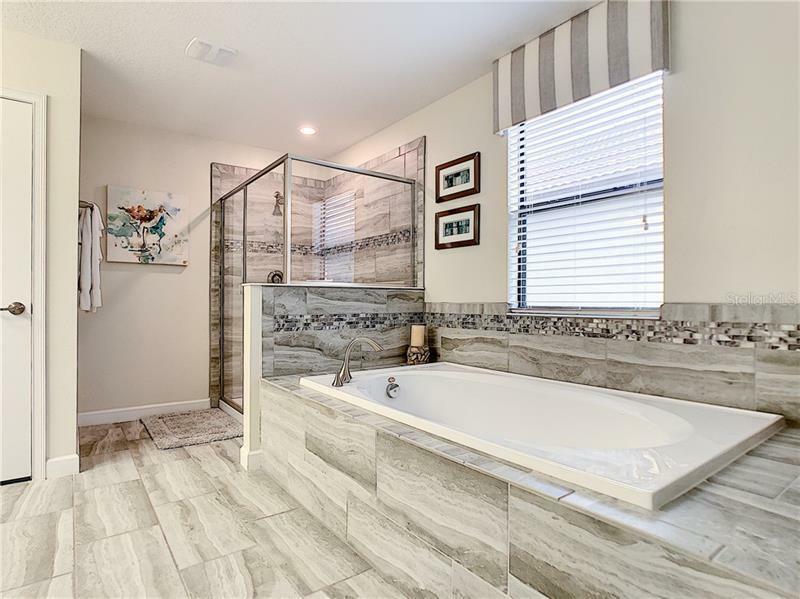 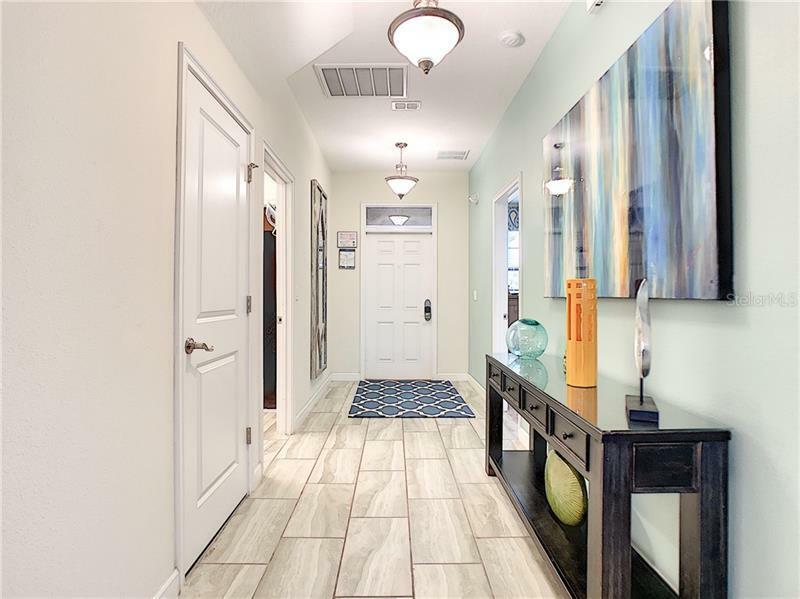 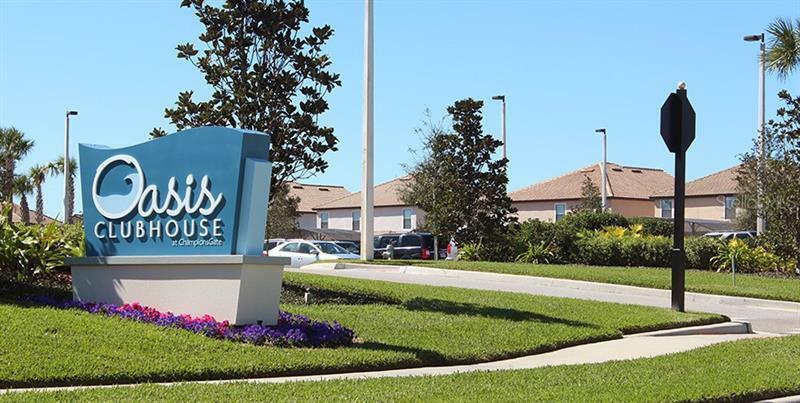 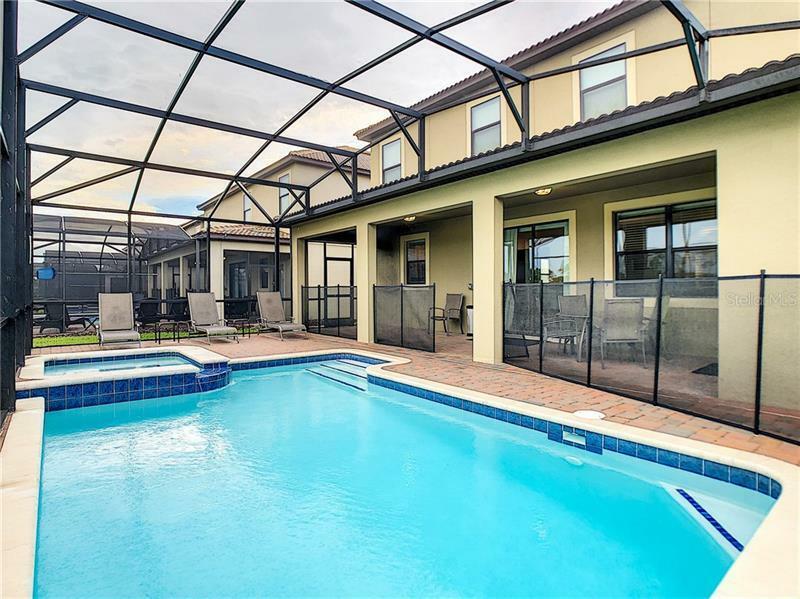 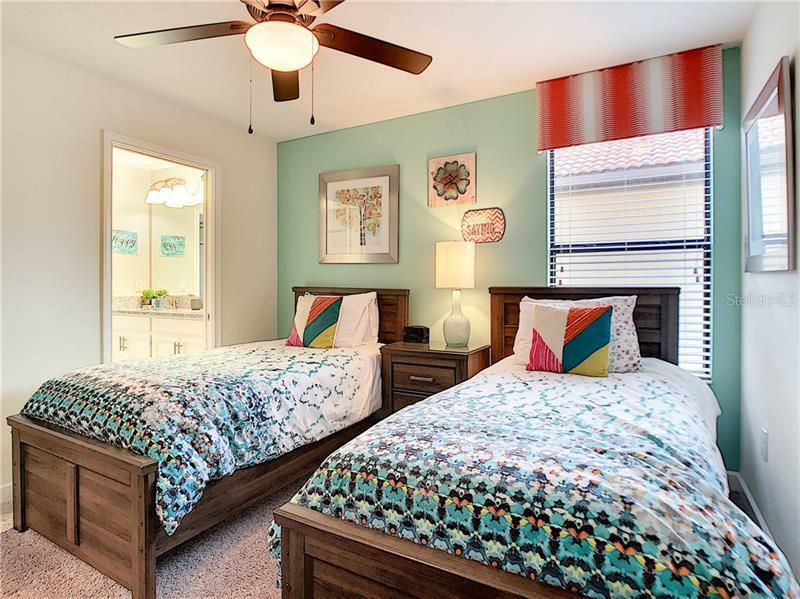 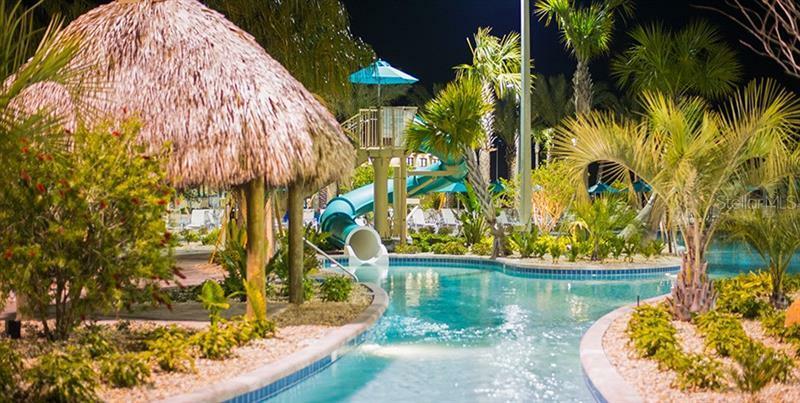 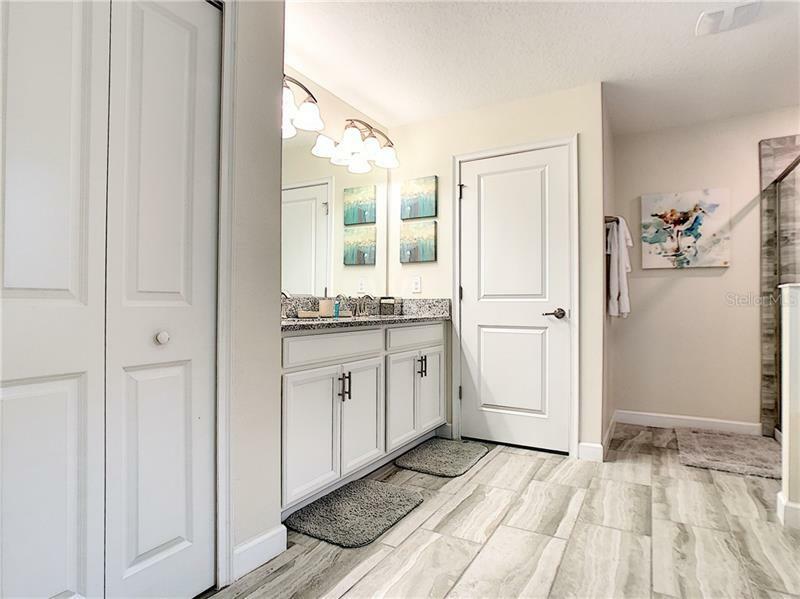 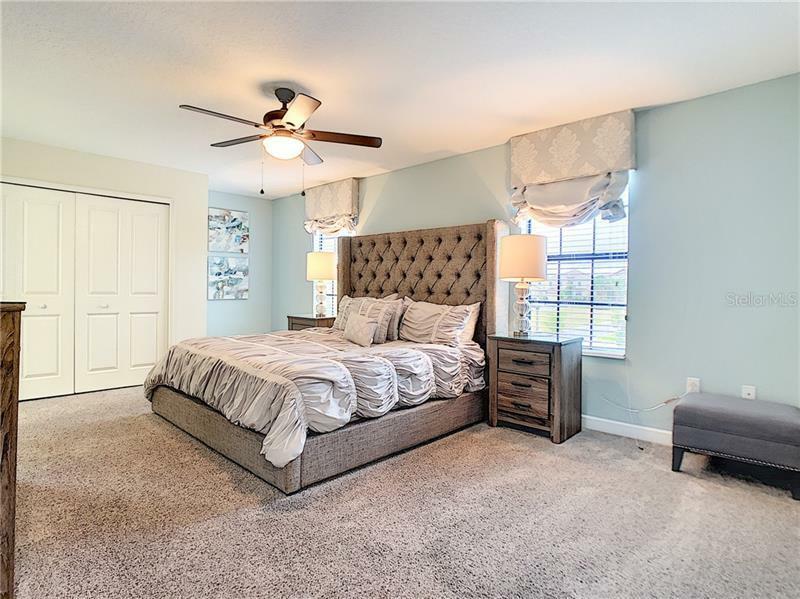 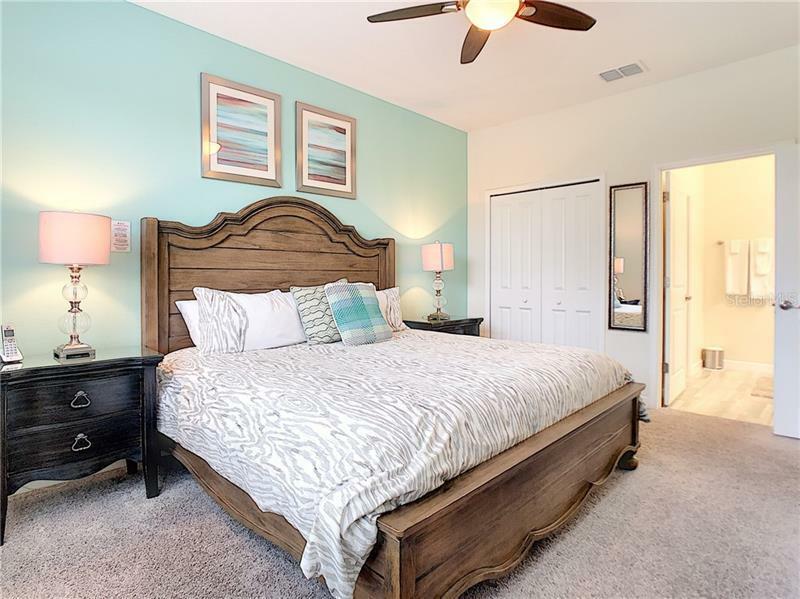 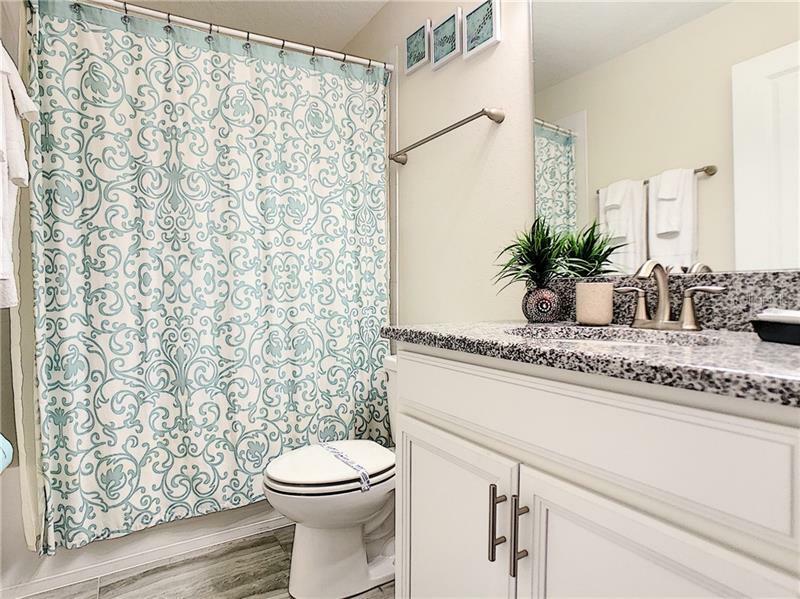 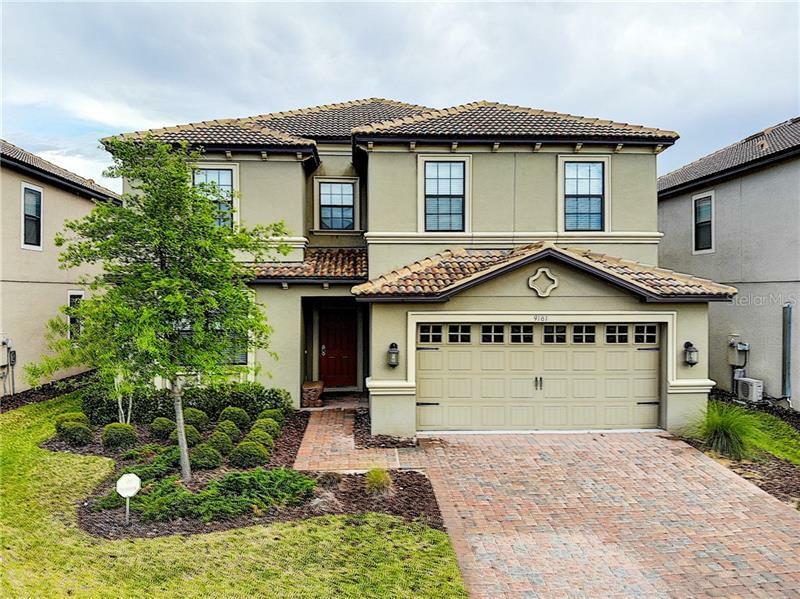 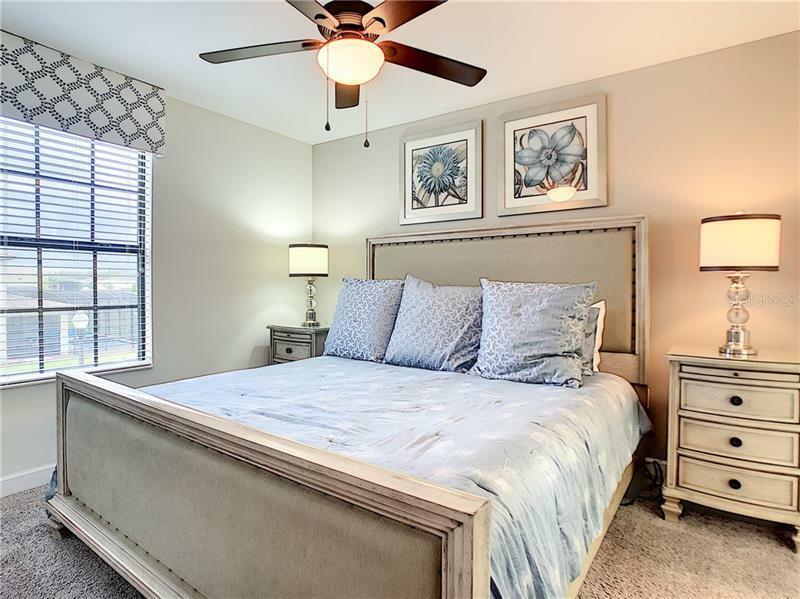 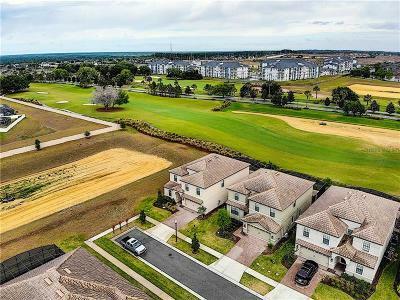 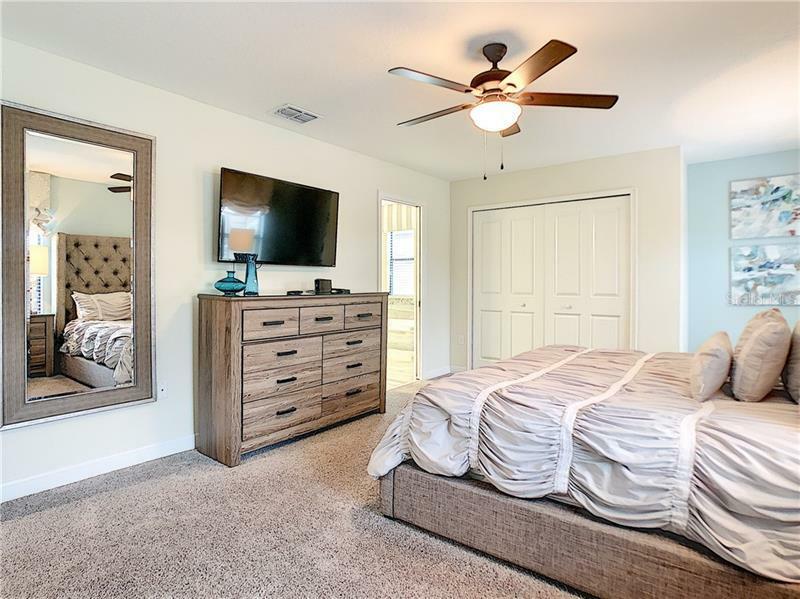 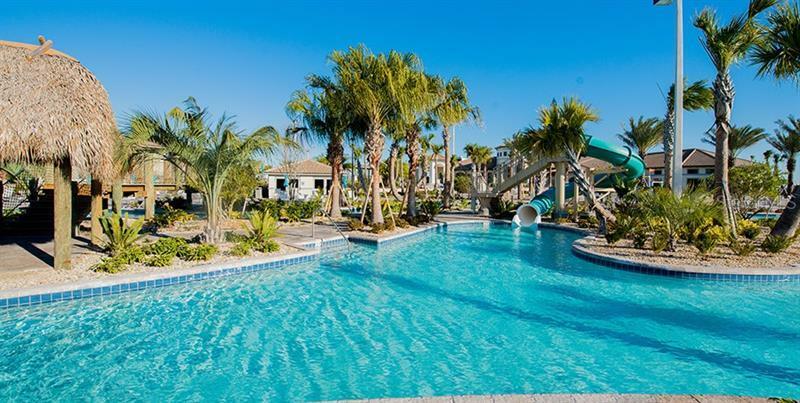 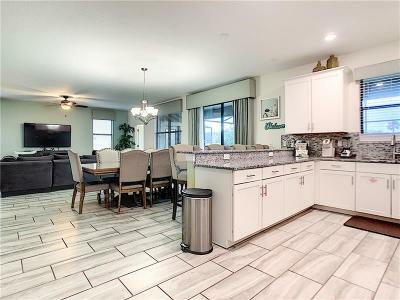 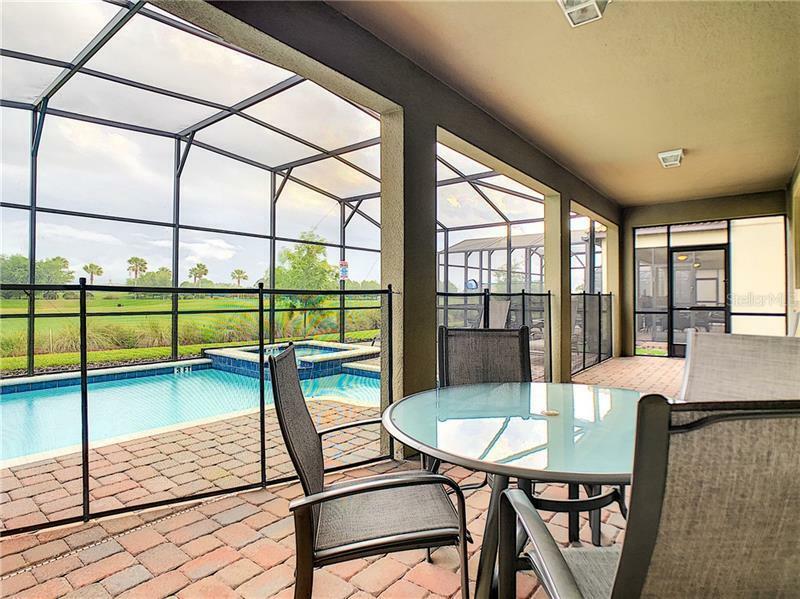 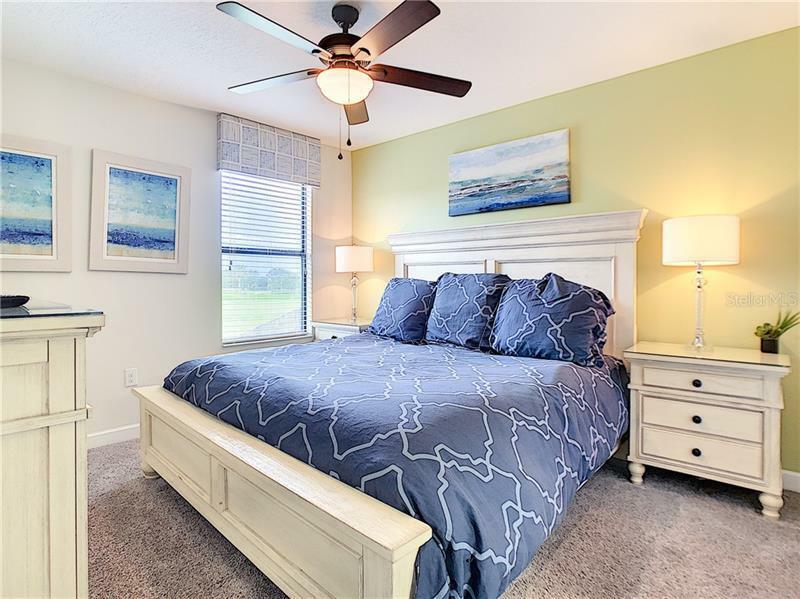 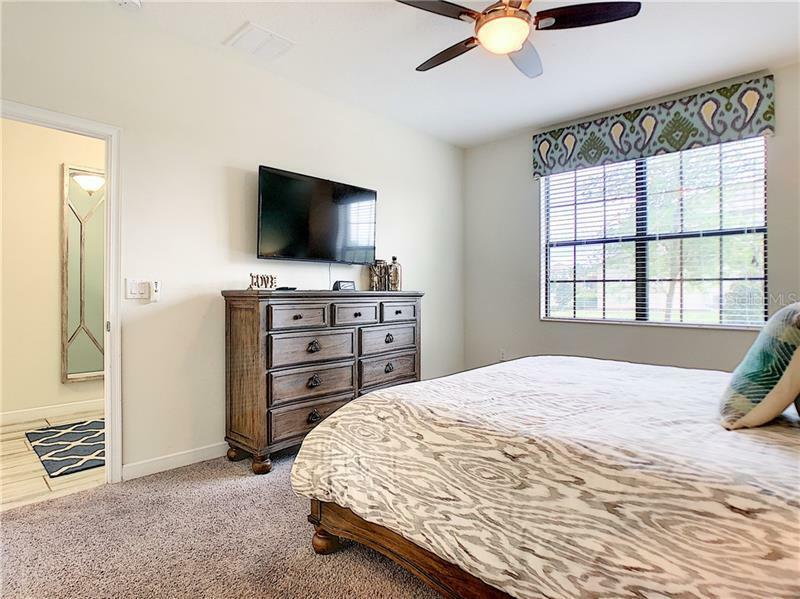 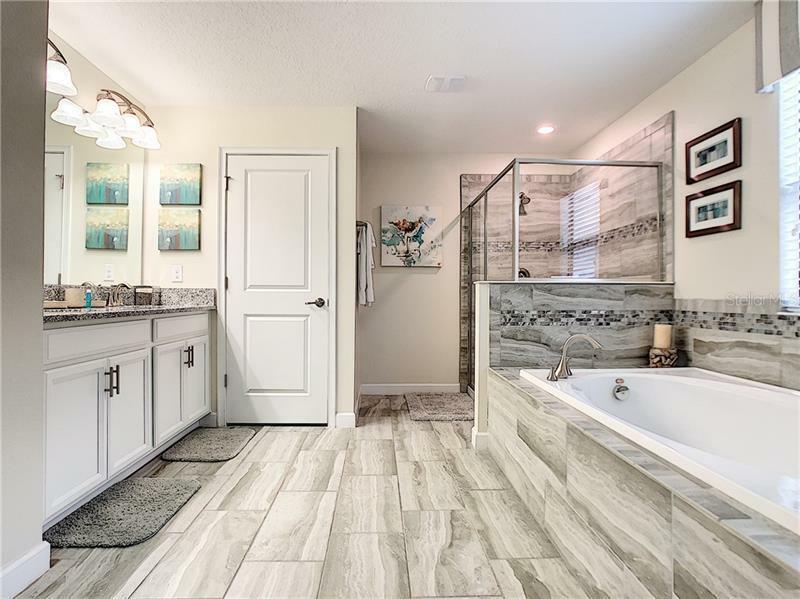 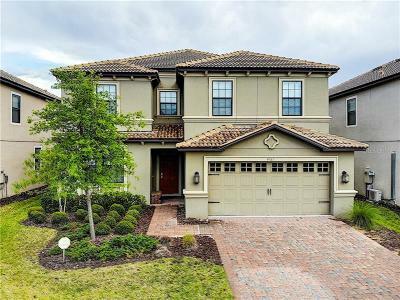 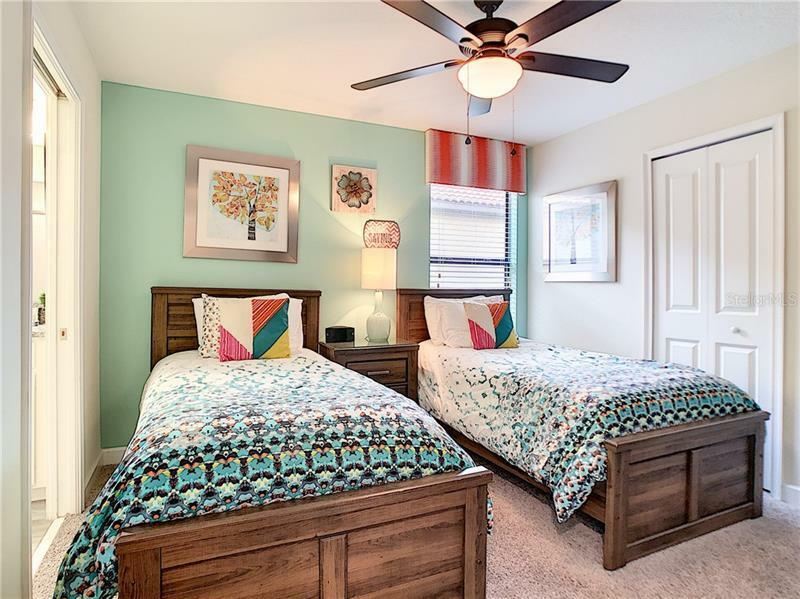 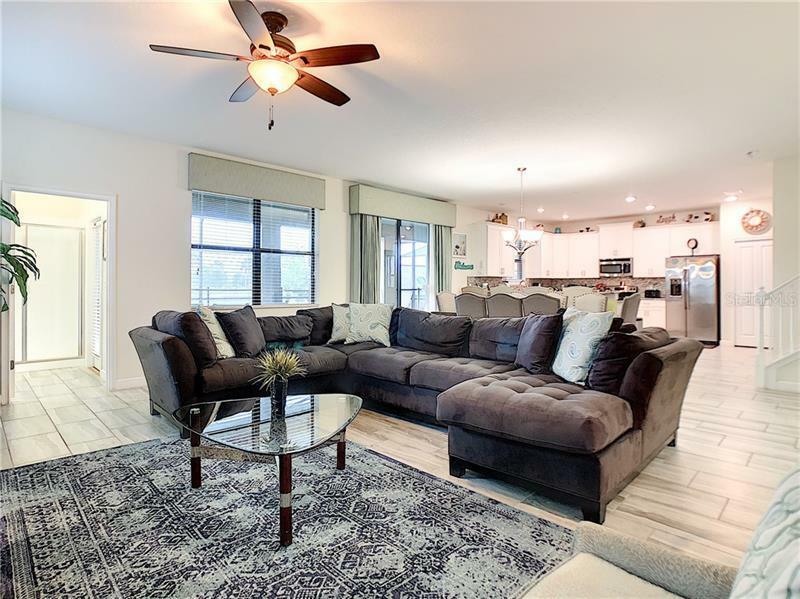 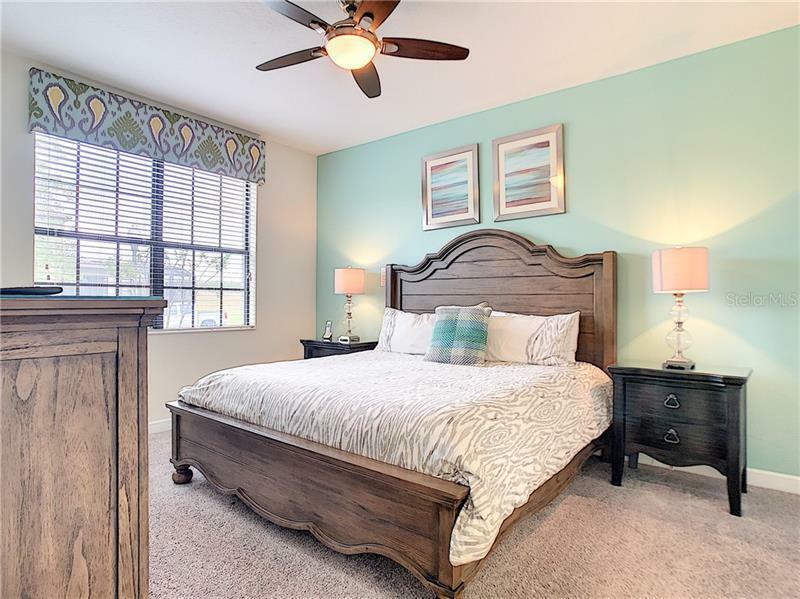 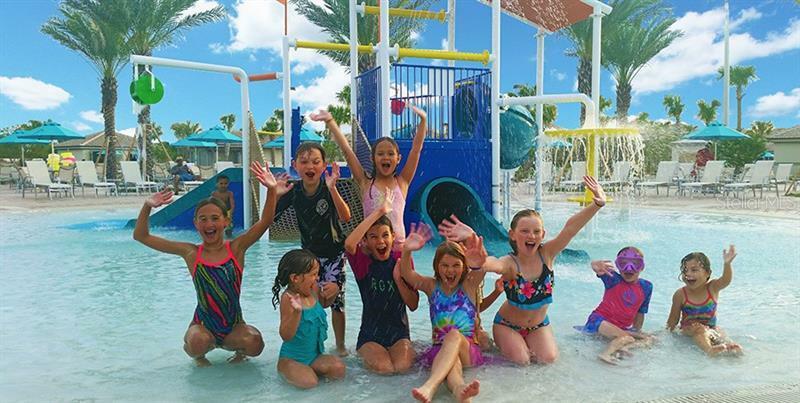 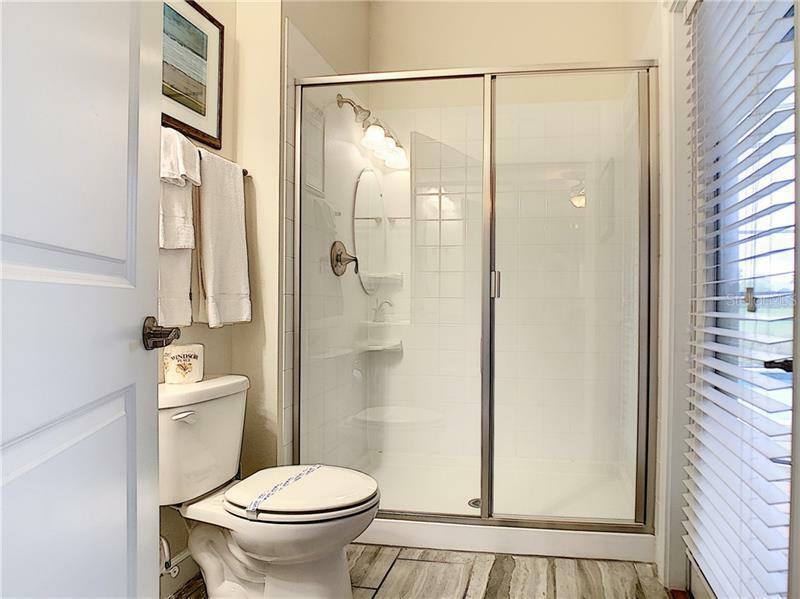 If you have been considering a vacation home in The Retreat at Championsgate and have been searching for the ideal six bedroom beautifully furnished property in a prime location then you have found it in this magnificent home. 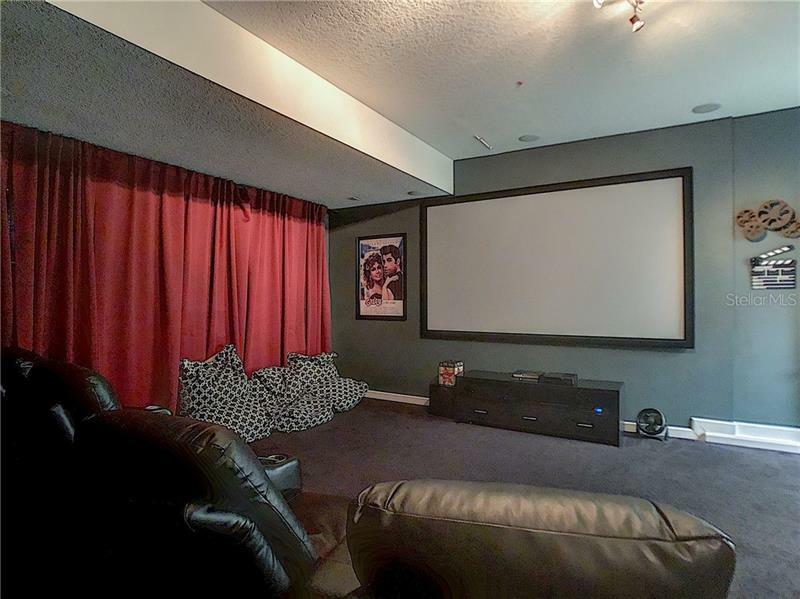 Donât let it get away!